Battle a desperate fight against the never ending Gnoll hordes commanded by the nastiest, smelliest, fattest Gnoll king yet. 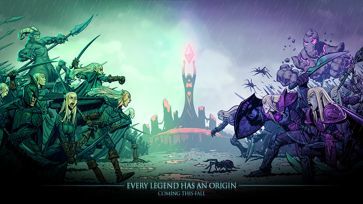 The Elven Kingdom needs you! For the Queen! 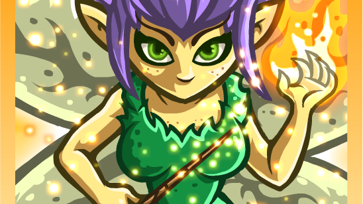 Meet Catha, a fearless pixie that heals her allies and puts her enemies to sleep!Are you ready to embark with her on an epic saga as you unveil the story that started it all? 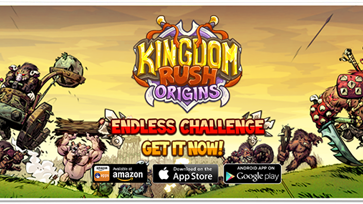 Can't wait to play Kingdom Rush Origins? 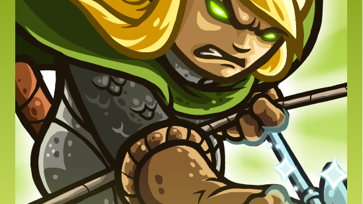 While you wait till November 20th, check out Eridan, the super powerful archer! Enemies fear his double swords! 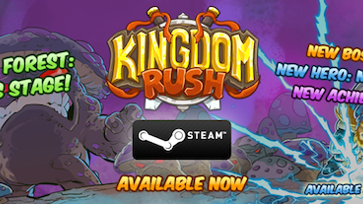 Kingdom Rush Origins coming out November 20! 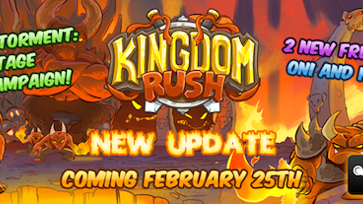 A new rush is coming! 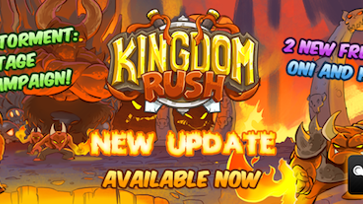 It is good you made it this far...a new rush is coming!A new world, a new race, a new ancient evil! Get ready for an awesome overwhelmingly new Kingdom Rush game! 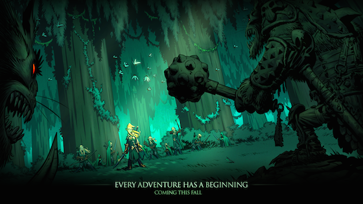 KR and KRF endless mode! Hi everyone! 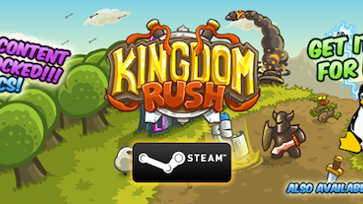 Endless mode for Kingdom Rush & Kingdom Rush Frontiers is Available Now! Stay tuned! Hi everyone! 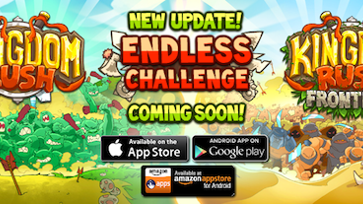 Endless mode for Kingdom Rush & Kingdom Rush Frontiers is COMING SOON! Stay tuned! 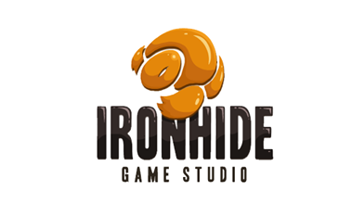 Hello Steam fans!! 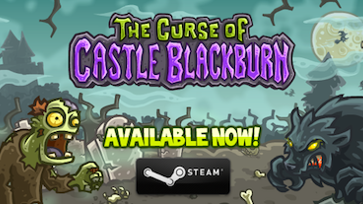 We're happy to announce that The Curse of Castle Blackburn is now available! From its unholy castle, Lord Blackburn has risen and threatens to enshroud the realms in perpetual darkness. 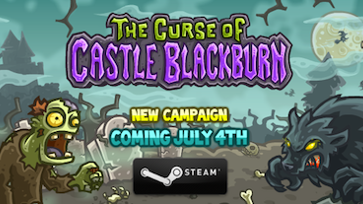 Hi Steam fans, welcome to The Curse of Castle Blackburn! Coming out next 4th of July!